Please:If you have encountered any glitches or crashes, please DON'T report this, Message me about it and I'll try what I can. Also make sure the glitch/crash is not already listed in the included notepad. 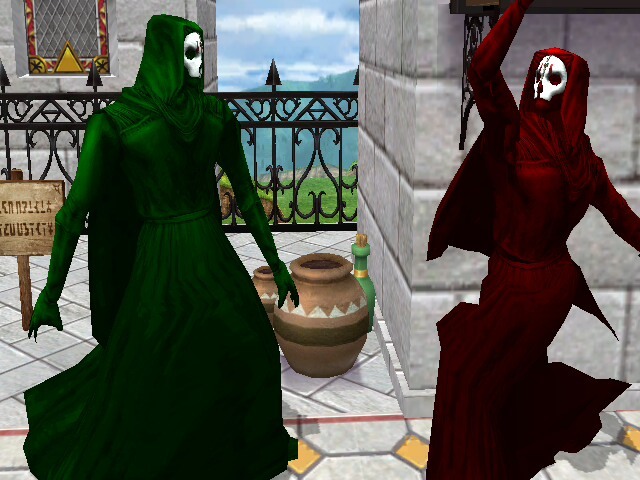 i can guarantee that this works on the wii u's wii mode. So yeah, this is my first public BrawlEX pack....its not the best yeah...but its something? 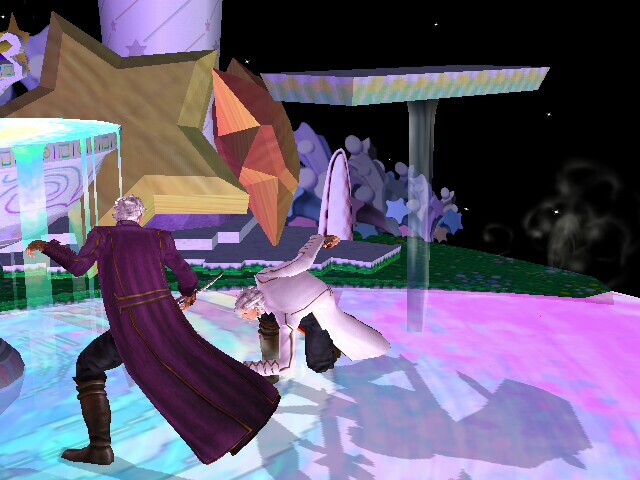 it does contain one moveset technically made by me. 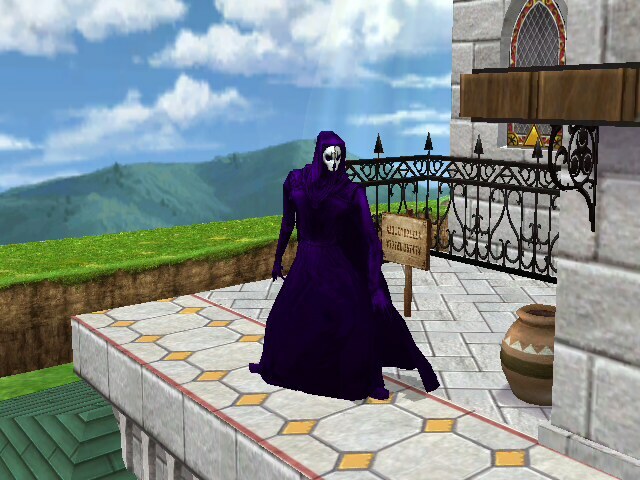 Pproject Dark is also a working name. I'll be changing it as soon as i think up a better name. 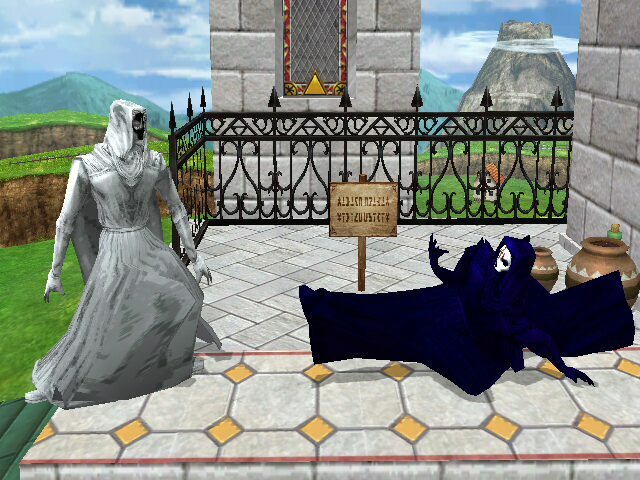 A thing to note is this pack will have some characters replaced with their most recent appearance[that has been uploaded onto the vault that i could find] And their brawl/Project M appearances will appear as seperate slots with movesets that match their source game. 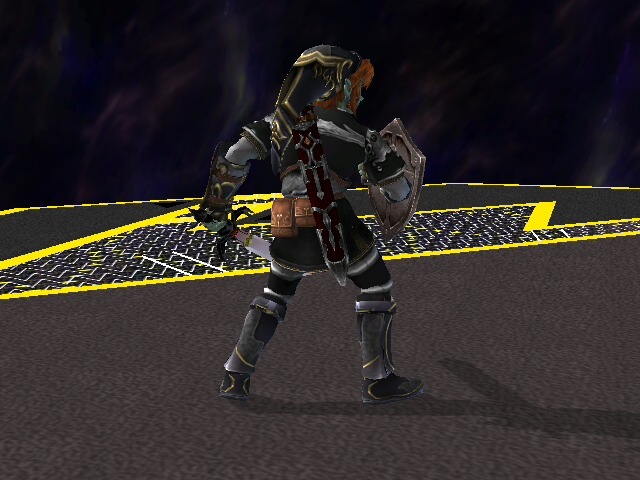 Example:PM Link model has been changed to Hyrule warriors Link. 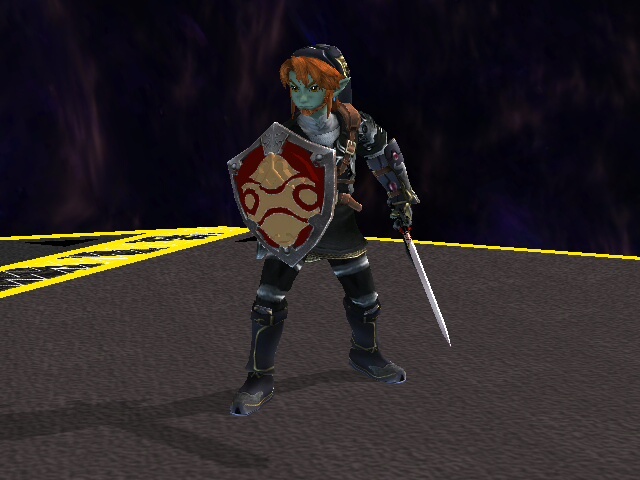 Meanwhile Brawl's Link[using a smash 3 model] uses the Pm edited sacred hero of twilight moveset. 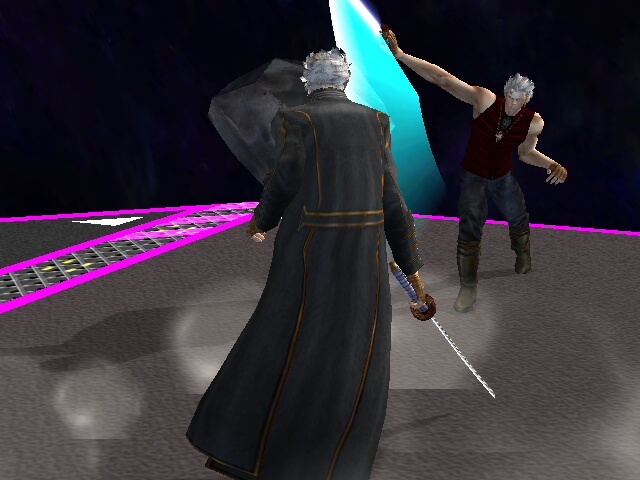 Also unlike with the dante recolors, i recolored both costumes in jaystrings vergil pack. There is another version of this song, but the creator, DarkDeity, asked me to make one because the loop for his wasn't very good. PLEASE INFROM ME VIA PM[preferred] IF I HAVE FORGOTTEN TO CREDIT YOU, OR IF THIS HACK HAS SOMETHING OF YOURS AND YOU WISH IT TAKEN DOWN BECAUSE OF THAT!! Ok im gonna put this at the top so that theres no excuse for reports. READ THE DESCRIPTION! HELLO ALL! MAY I PRESENT....THE KATSU FULL PACK V1. AND with the help of Good ol' Spex, there is now a Mecha Katsu included. Finally after many many promises, makings, remakings, and more remakings, i give you version.5 of the moveset for my bleach oc katsu. Current head captain due to the fact he was the only LIVING captain in his time that would take the position seriously. 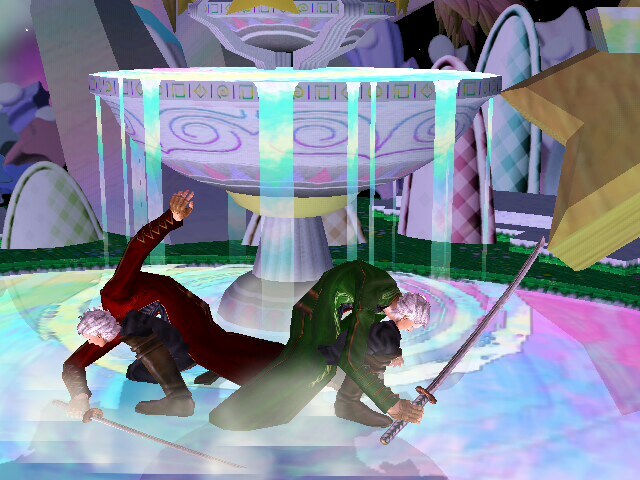 Down special:lightning slam:a move devised by katsu. this one was giving me loads of trouble....when i realized that a moveset done by perfectedidiot2 on youtube had basically the EXACT SAME THING i was goin for ^^' so credit to you dude, excellent work on your psa's ! 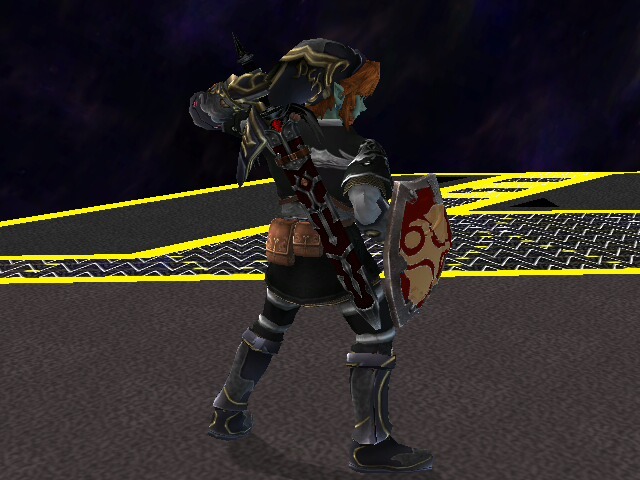 And if i could make a slight model and animation request for the katsu hack..could someone please make link's sheath...mroe or less like roys[not model wise but position wise]and modify the uptaunt/win animation so that it works with said sheath positioning? Edit:my apologies it was 4 a.m. when i types the description. there is no video. again my apologies i fixed the desc. Page created in 0.325 seconds with 137 queries.